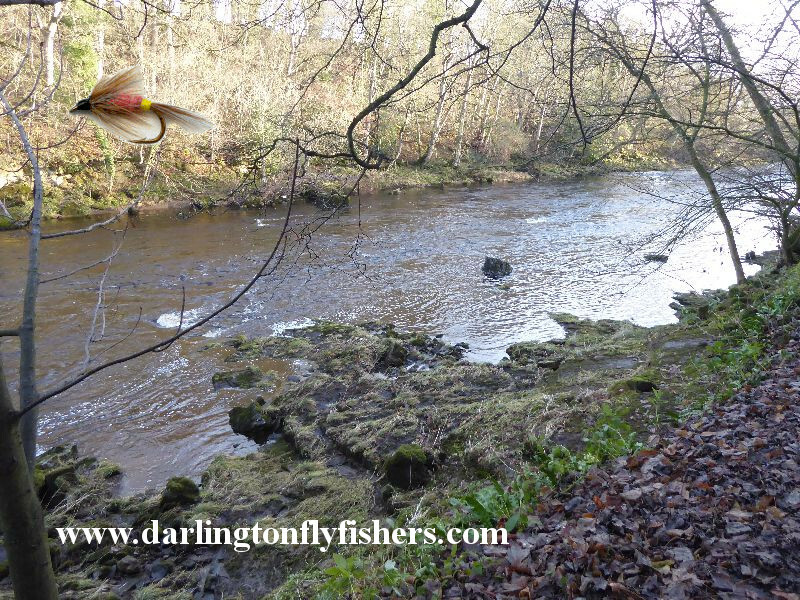 We are a Fly Fishing Club based around Darlington, County Durham. 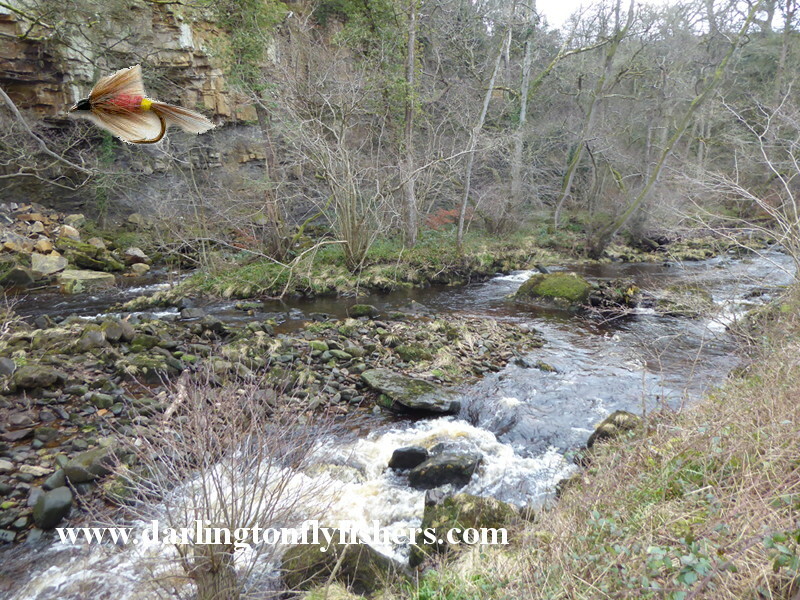 Our members enjoy exclusive, fly only fishing on prime beats of the River Tees below Barnard Castle and the River Greta above Greta Bridge. 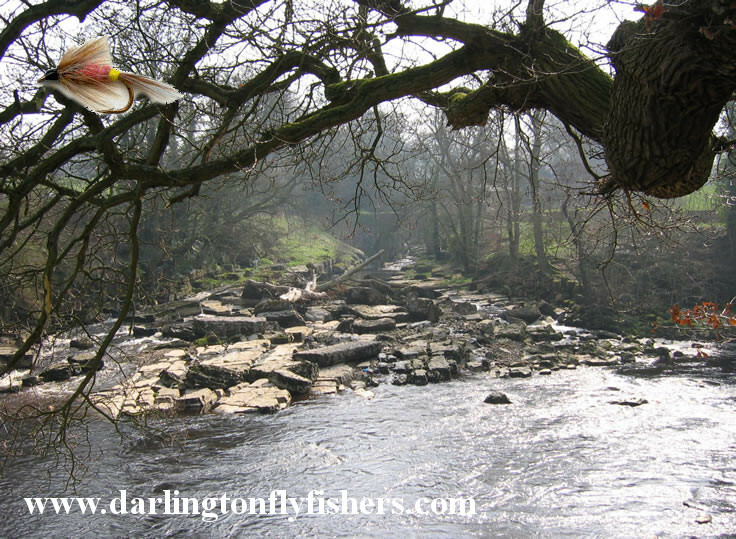 Darlington Fly Fishers' Club was formed in 1949 from members of the Darlington Anglers' Club, after the Club had been offered the opportunity to secure some fishing rights on approximately 1.5 miles of water belonging to Major H.E. Morritt of Rokeby and Mr. Norman Field of Lartington Hall. The two riparian owners were prepared to give the Club a 10 years lease which included a number of terms and conditions, fishing with an artificial fly only being one of them. Membership was limited to 35 and these were to be drawn from existing Darlington Anglers' Club members initially. The Committee recommended increasing the membership to 40 in 1981 and this was agreed and accepted at the following thirty third Annual General Meeting. Current membership remains fixed at 40 rods and fishing is by artificial fly only. Quarry species are: Brown Trout and Grayling with the possibility of a Sea Trout or Salmon. For more information about the beats controlled by DFFC go to our Club Waters page or follow the links below. North bank of the Tees, also known as the Durham side. South bank of the Tees, also known as the Yorkshire side. River Greta downstream from Rutherford bridge. 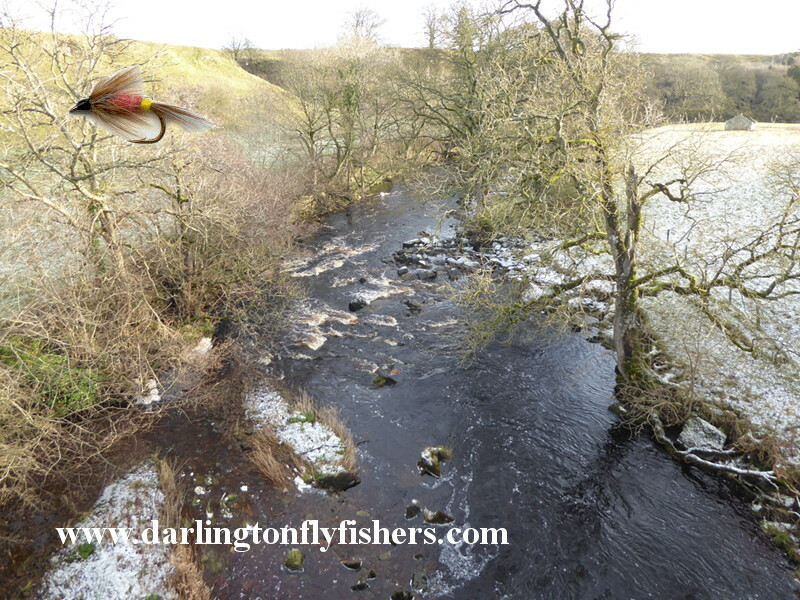 River Greta between Greta Bridge and Brignall.